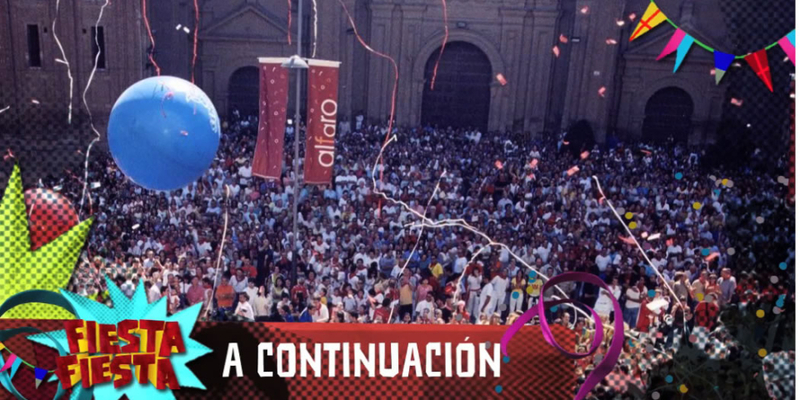 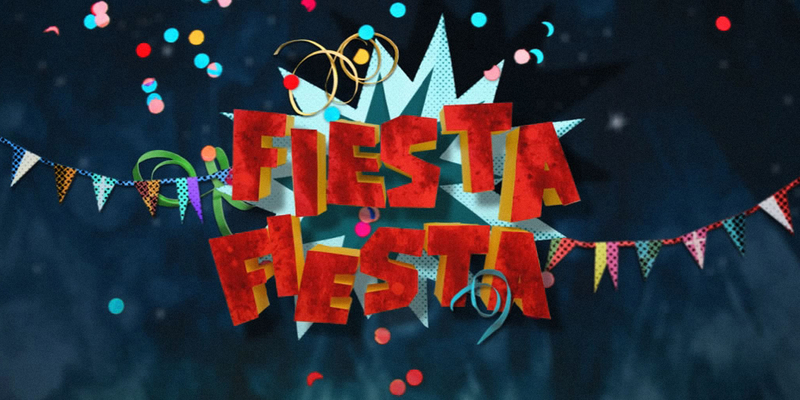 FIESTA FIESTA is a program, broadcast on Canal Cuatro, dedicated to showcasing Spain’s most popular festivities. 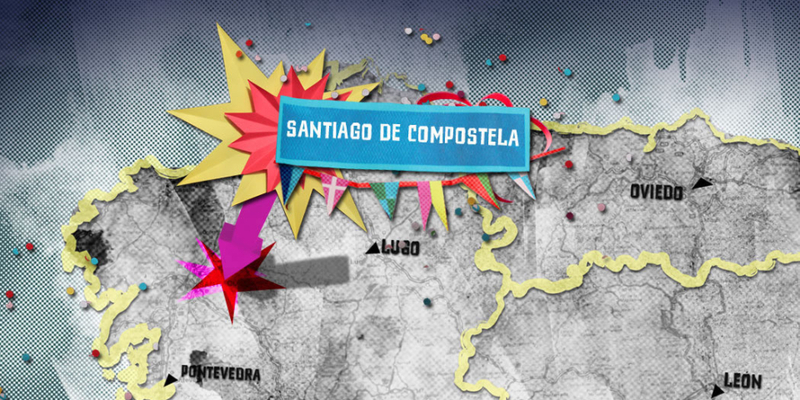 Working with Spanish clichés that are well-loved and appreciated, we constructed a festive collage world. 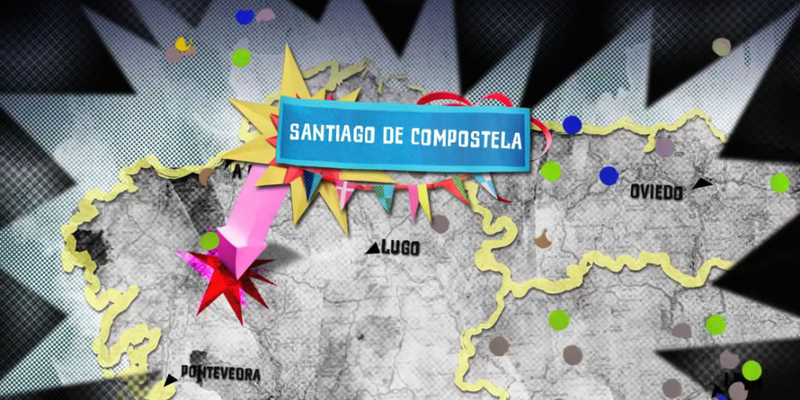 The result is a very personal, hand-made style, filled with confetti and streamers. 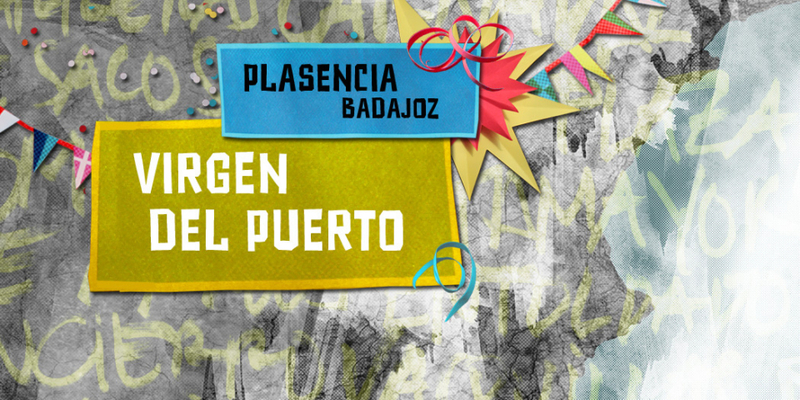 The soundtrack even includes a Spanish rock band, one of those bands seemingly omnipresent at these types of village events.